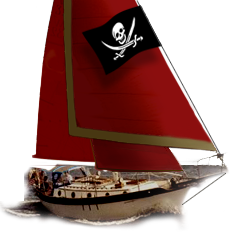 Westsail Owners Alliance - Thread: "WS 43 For Sale"
Thread: "WS 43 For Sale"
Thinking about selling my WS 43. The wife has found her house. Great boat!! Pretty firm on the price though.